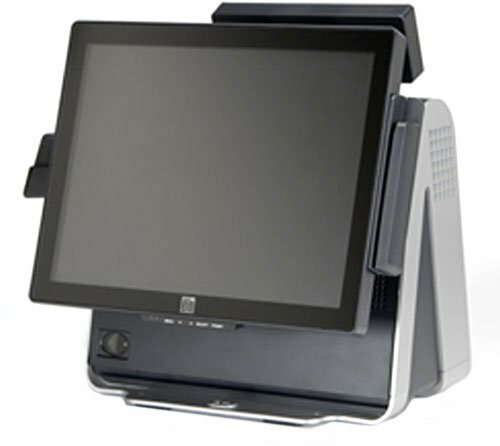 The ELO 17D Series 17" All-in-One Touchcomputers bring style, flexibility and functionality to point-of-sale (POS), retail and hospitality businesses. With a wide array of field-installable peripherals, spill-resistant sealing, and a range of input/output port connection options, the 17D1 and 17D2 are versatile and powerful. 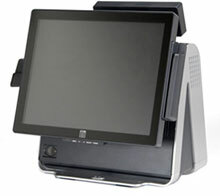 These touchcomputers are designed with the future in mind, allowing easy serviceability of the main components and excellent performance utilizing Intel Dual-Core 2.2 GHz or Intel Core Duo 3.0 GHz processors. The 17D Series expands the ELO TouchSystems high profile family of reliable, easy-to-integrate multi-function touch solutions. The Elo E611552 is also known as Elo Touch Systems	ELO-E611552	.